With developments in clean tech, we are only a few years away from the widespread introduction of electric vehicles. But it won’t be long before there’s an influx of long-range electric cars hitting the market. Major automakers, including General Motors and Volkswagen, have vowed to roll out more than one fully electric car by 2020. Here’s a look at some of the vehicles hitting the roads in the next few years. 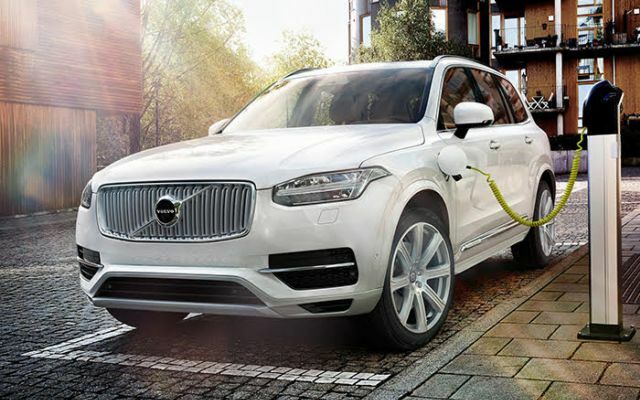 Volvo’s CEO Hakan Samuelsson said that by 2020, 10 per cent of its global sales will be from electrified vehicles. The company said it will roll out its first all-electric vehicle by 2019. Volvo hasn’t released any details about its first fully electric EV. However, it’s likely to have a range comparable to its competitors of 240 km per charge or more. 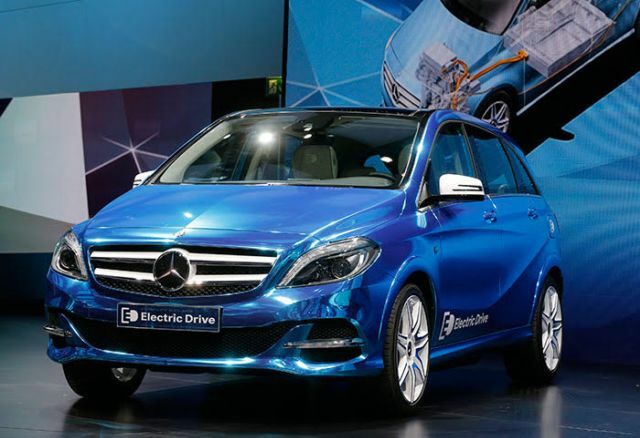 Mercedes-Benz is aiming to launch at least one electric car by 2018. Daimler, which is Mercedes-Benz’s parent company, already has two all-electric cars. But the company plans to launch at least one new all-electric car by 2018. Daimler’s chief development officer Thomas Weber said the company will debut a prototype of an electric vehicle with a range of 498 km per charge at the next Paris Motor Show.